LEDit, originally uploaded by Headphonaught. 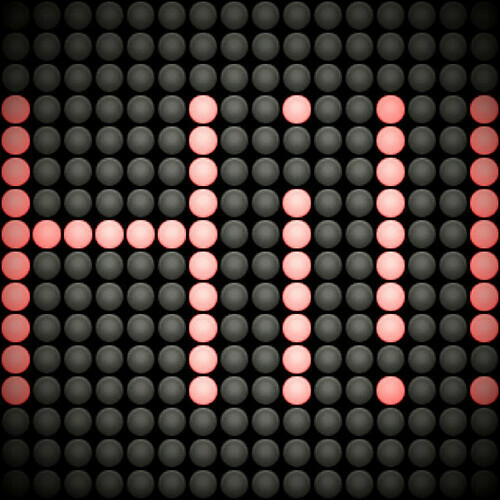 Picked up this wee app for my iPhone this evening after seeing it featured on notcot #19,857 - its a fun wee LED tickertape thingy-a-my-bob that allows you to display messages silently across distances. Sure its not private... but it is fun. Below is a wee vid to show what I'm failing miserably to say in words. Check it out... if you have an iPhone. For more info... go here. LEDit iPhone application demo from wes on Vimeo.